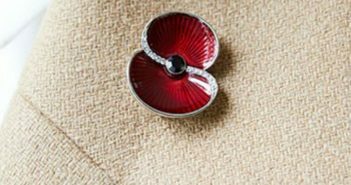 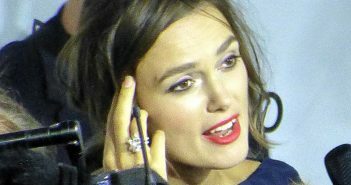 A Birmingham expert says the news that Keira Knightley has banned her daughter from watching some Disney films has brought key debates into the public eye. 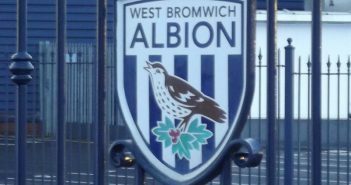 West Bromwich Albion manager Darren Moore admits his team will need to be at their best to get the better of Wigan Athletic. 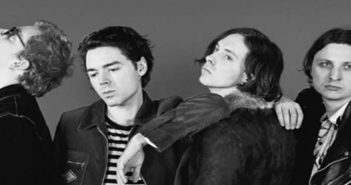 Peace frontman Harry Koisser says the band can’t wait to get back to their “old stomping ground” in Birmingham. 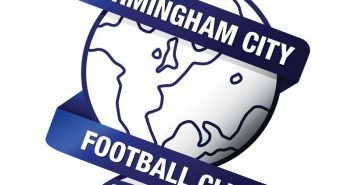 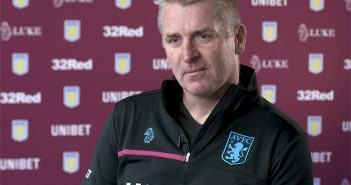 Birmingham City FC manager Garry Monk says his side’s clash with Stoke City will be another chance to test themselves against the best the Championship has to offer. 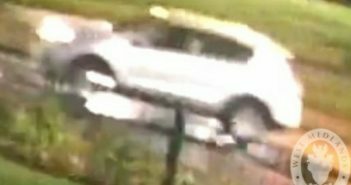 Images of a car suspected of being involved in a hit and run in Birmingham have been released. 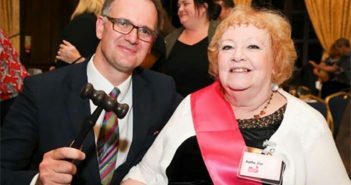 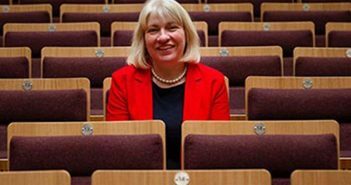 Birmingham Royal Conservatoire has appointed a new vice principal.